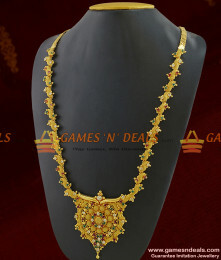 Chidambaram Gold Plated Grand Bridal Necklace Semi Precious Full MultiStone Imitation Jewelry Design..
24ct pure micro gold plated Chidambaram South Indian Simple Wear Semi-Precious Ruby Stone Imita..
Chidambaram 24ct Pure Gold Plated 4 pieces Non Guarantee Gold Like Imitation Bangle Light Weight Des..
ER642 - Bridal Wear Big Umbrella Jhumki Flower Design Buy OnlineJewelry Care :1. 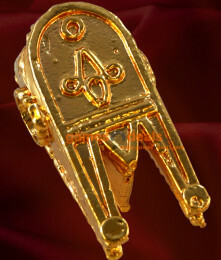 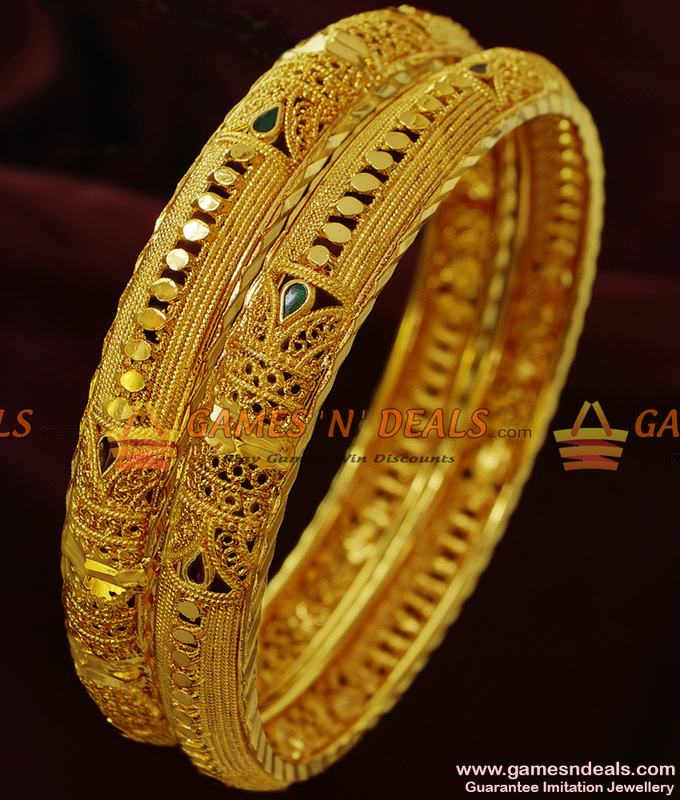 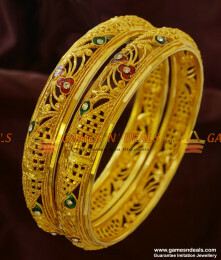 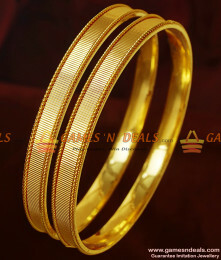 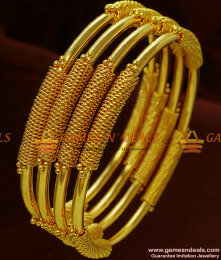 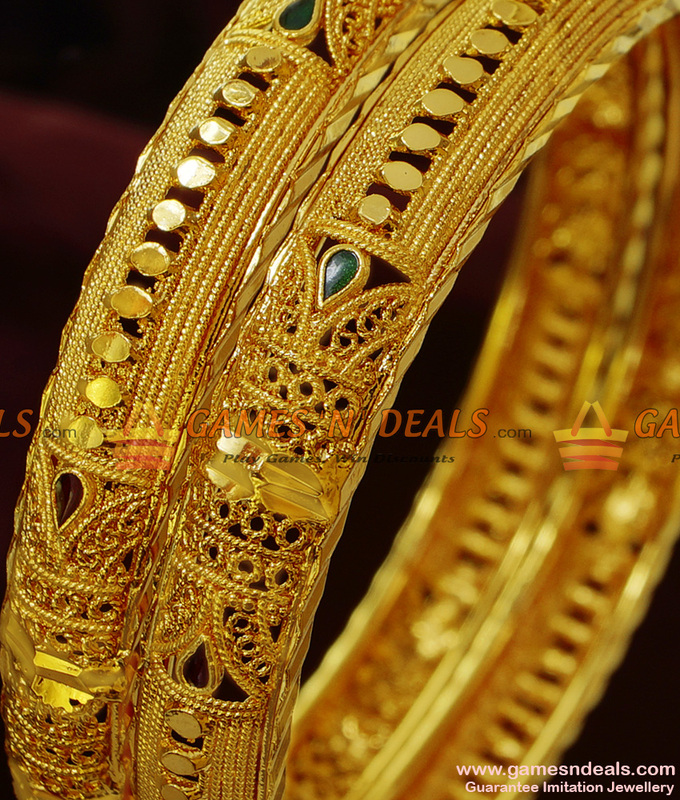 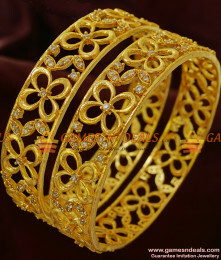 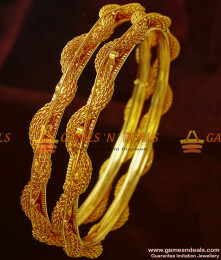 Keep it away from d..
ER365 - Gold Like Kerala Design Imitation Jewelry Bridal Wear OnlineJewelry Care :1. 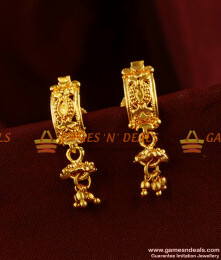 Keep it away fr..
ER443 - Gold Plated Ear Rings Semi Precious AD Stone Danglers Party Wear DesignJewelry Care :1. 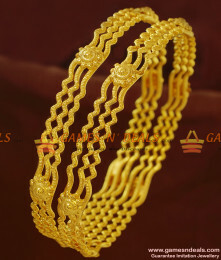 Keep..
24ct micro plated Chidambaram Traditional Full Net Work Hand Crafted Heartin Dollar Party Necklace -..
Chidambaram Gold Plated Short Chain Iyappan Pendant South Indian Fashion Jewelry - This trendy 18 in..
1 gm Chidambaram Gold Plated Jewellery Thirumangalyam Keelpoo Thoppa Thali Design - This is a p..
Chidambaram Gold Covering 24ct Pure South Indian Traditional Offer Price Light Weight Guarantee Imit.. 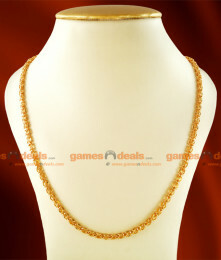 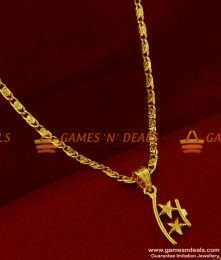 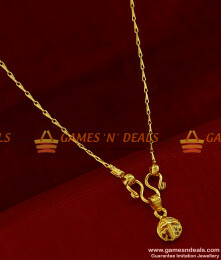 This is a long pendant chain which is plated with 24ct pur gold and has a dollar with two stars mosl..
Chidambaram Gold Covering 24ct Pure South Indian Traditional Best Selling Real Gold Like Matt Finish..
1 gm Chidambaram Gold Plated Jewellery Kerala Light Weight Butterfly Links Design Chain - Crafted fo..